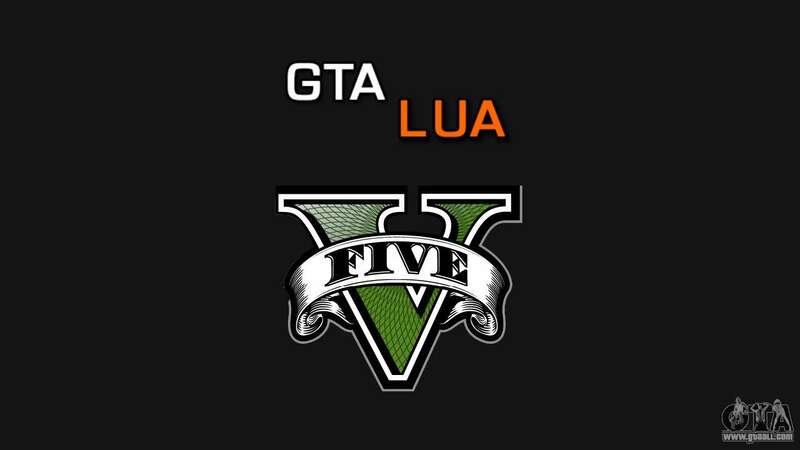 GTALua is a powerful and flexible scripting engine for GTA 5 on Lua. Every day will be more and more scripts that use it. So do not be lazy and enjoy. 2. Check that you have installed the Script Hook V. If not installed, install! Download scripting engine for GTA 5 - GTALua you can on this page on the button below. 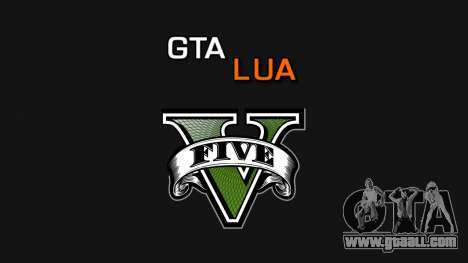 - Supports the following versions of GTA 5: Steam/Retail 1.0.350.1 / 1.0.350.2. - Overwrite the file dinput8.dll to use GTALua correctly. Every time I install this in my Game Directory my game wont start in normal or safe mode. Is there a reason why it's not working? I use the direct download from Social Club version, NON Steam version.